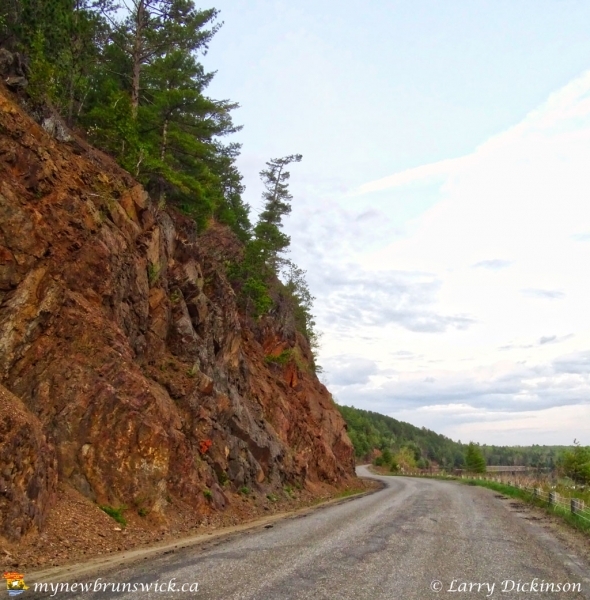 The Tobique River (pro. Toe-Bick) is a river in northwestern New Brunswick. 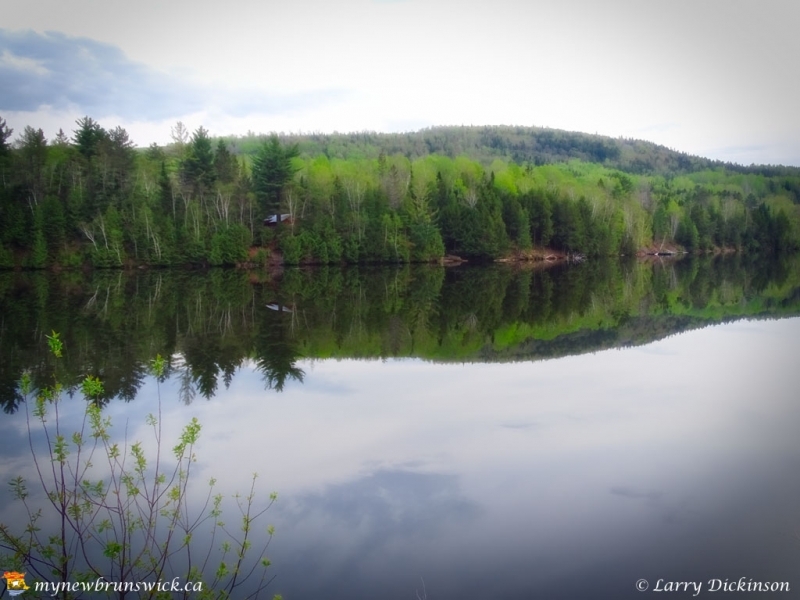 The river rises from Nictau Lake in Mount Carleton Provincial Park and flows for 148 kilometres to its confluence with the Saint John River near Perth-Andover. 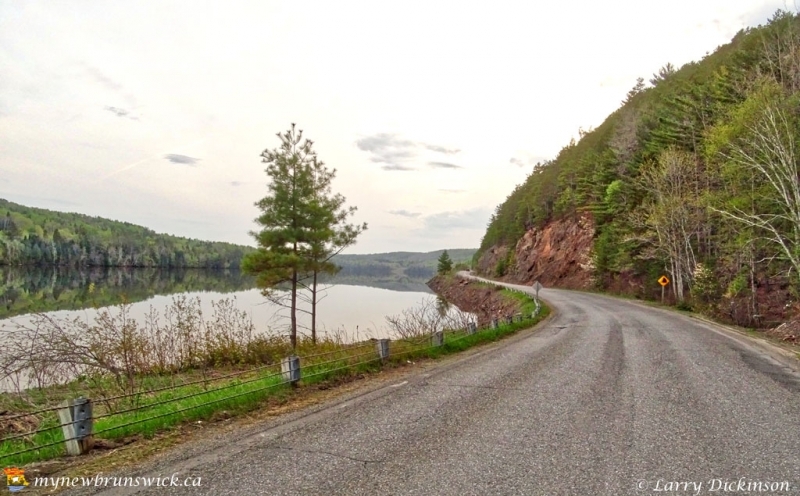 The Tobique River Flows in a general southwesterly direction down through Victoria County. The Tobique is formed just outside the small community of Nictau. 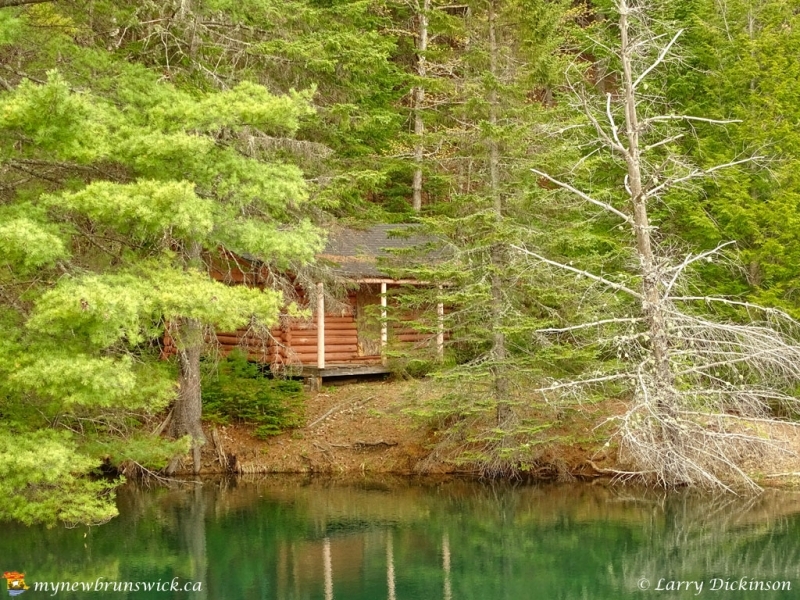 It is made through the conjoining of the two main tributaries known as the Little Tobique River and the Campbell River. After the river forms in Nictau, it travels down through many small communities. These communities are known as Riley Brook, Blue Mountain Bend, Oxbow, and Three Brooks where another tributary joins, known respectively as Three Brooks. 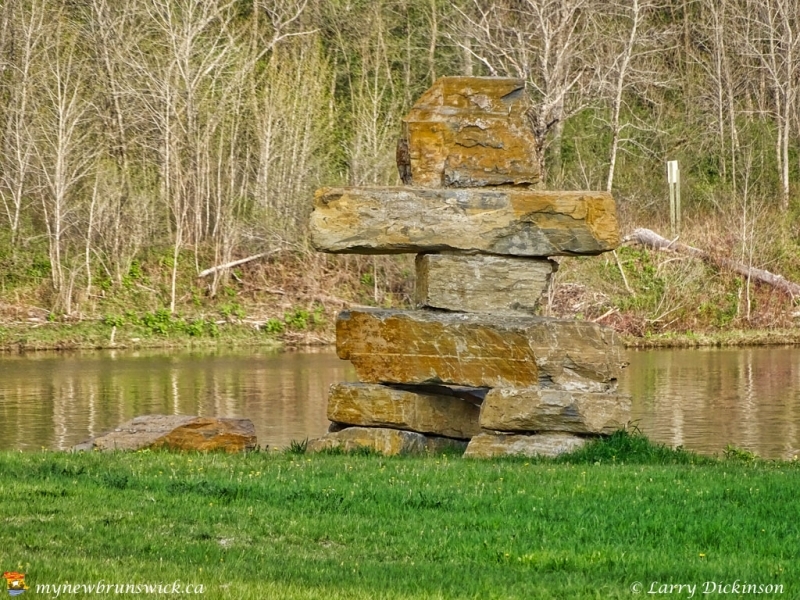 It then passes through the town of Plaster Rock, where just below it is joined by the Wapske River. 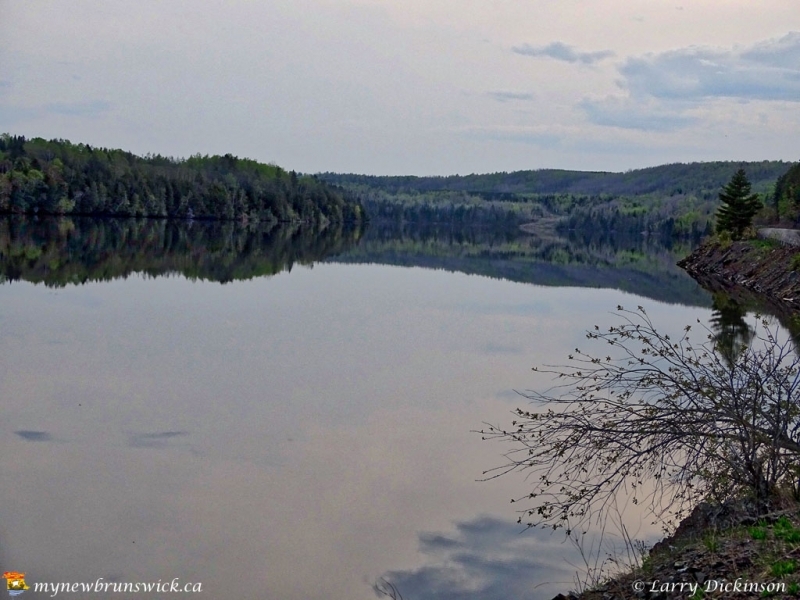 The Tobique flows west from there, past the Tobique First Nation, to the Saint John River. 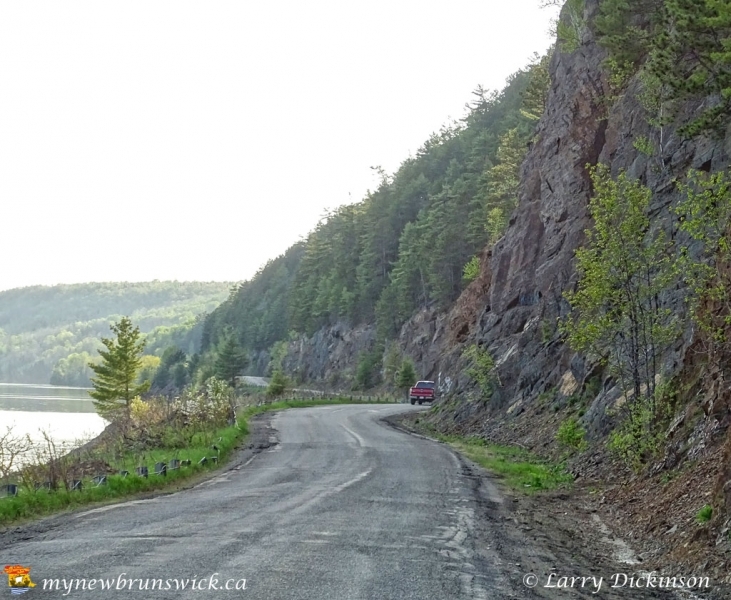 Just before the Tobique Dam, facing the dam, there is a beach to the left side and a heavy rock cut to the right. This makes for very beautiful pictures during the fall foliage. 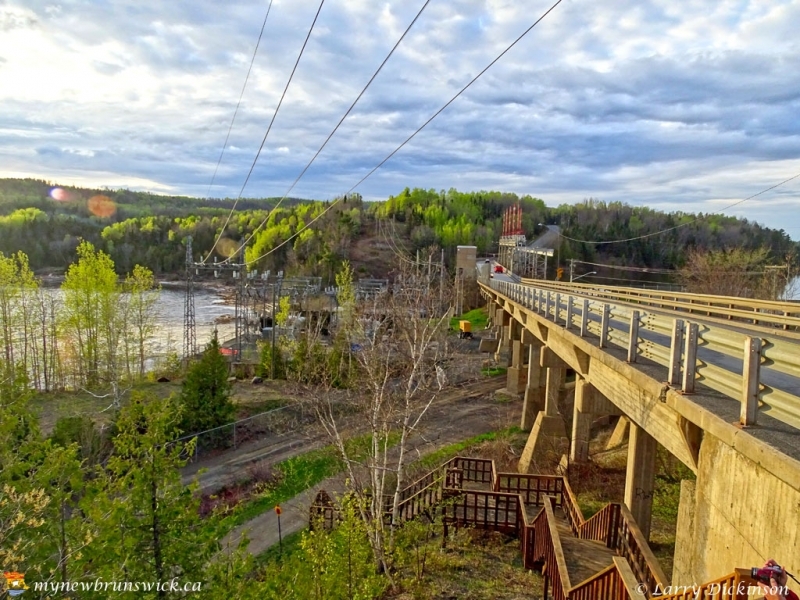 In the summer the Tobique River is a popular tourist attraction for boating and kayaking. 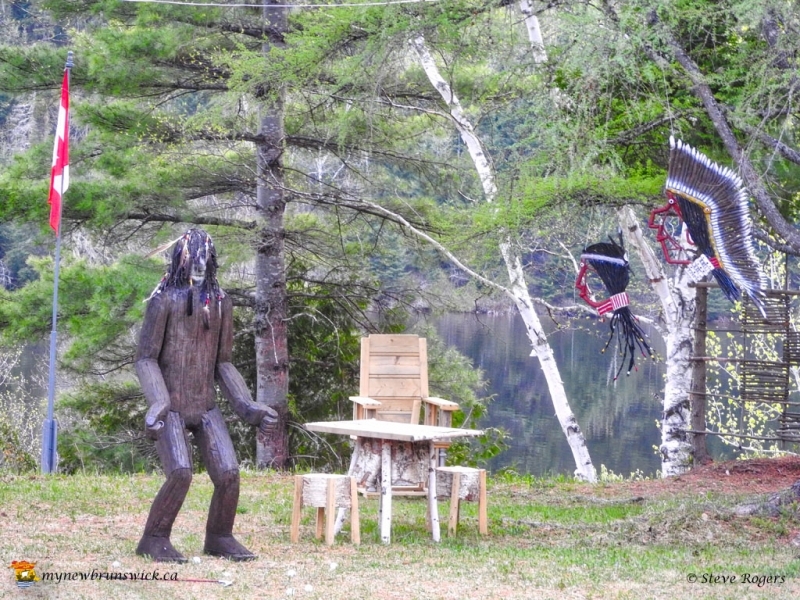 During the month of July, it is host to the Fiddlers on the Tobique river run. 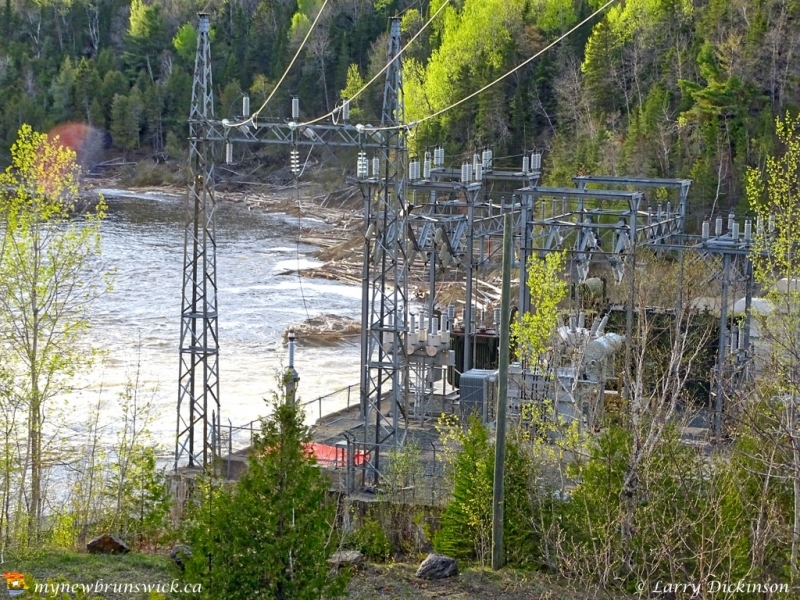 The Tobique Narrows Dam was built between 1951-1953 by NB Power approximately one kilometre from the river’s mouth. 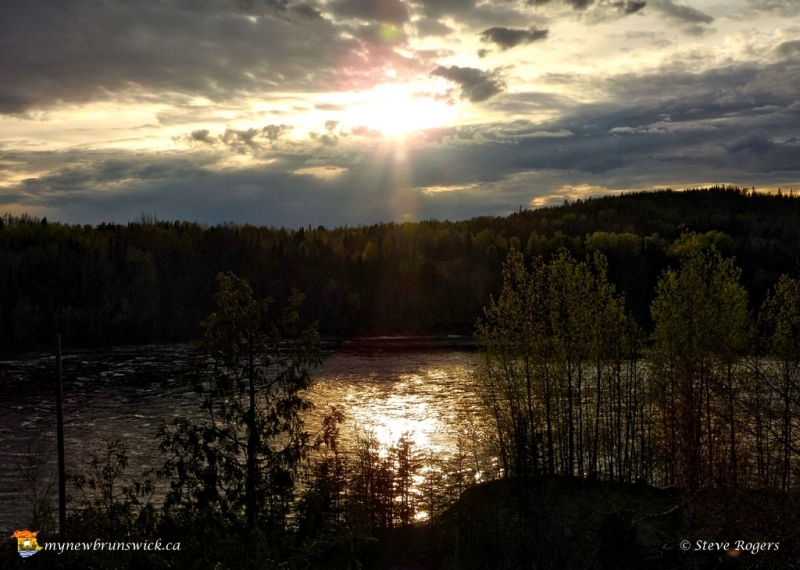 The river is named for a Maliseet Chief Noel Tobec (1706-1767) who lived at the mouth of the river. Tobique First Nation is one of six Wolastoqiyik or Maliseet Nation reserves in New Brunswick. The Tobique Reserve is located on the north side of the Tobique River. The reserve comprises two lots. The Tobique Reserve, established in 1801 with nearly 20,000 acres, was granted after a petition to the government by band members. Over the years, the reserve was reduced by surrenders to squatters and a major surrender in 1892. 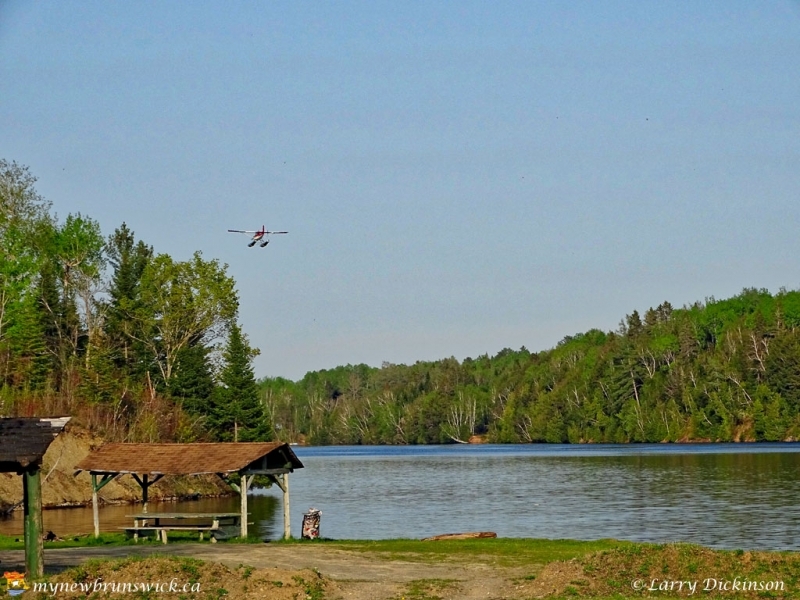 Roughly two-thirds of members of the Tobique First Nation reside on the reserve lands. This post has already been read 4770 times!